In New Jersey, driving while intoxicated can cause trouble for those who are charged with this offense. When people choose to drive while under the influence of alcohol, it can harm them and others that are on the road if an accident were to occur. Consuming alcohol is known to limit our judgement and affect our motor skills. Sometimes people make mistakes and they choose to drive after they have been consuming alcohol. If this happens once, it may not have as severe consequences as someone with multiple offenses. When people are driving, their blood alcohol content cannot be above 0.08%. However, this is only for those who are of the legal drinking age. If someone under the legal drinking age is found to be driving while intoxicated, they can face harsher consequences. They are not allowed to be consuming alcohol at all. Those who are under the legal drinking age are not allowed to exhibit a blood alcohol content due to their status of being underage. What consequences can drivers face? 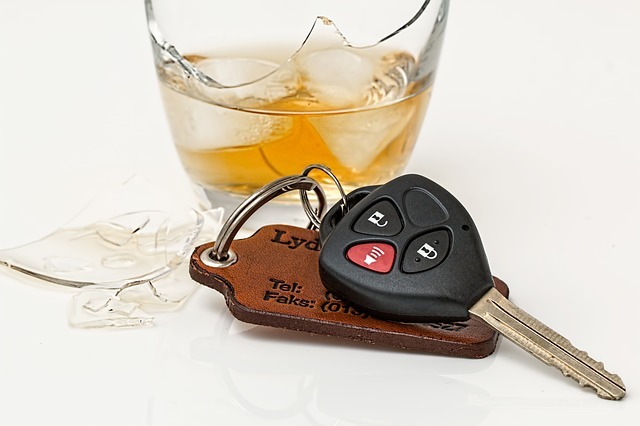 Drivers who are caught under the influence of alcohol can face a variety of consequences that may include multiple fines, incarceration and license suspension. Some people may believe they are not impaired and can drive, but a breathalyzer test may prove that their BAC shows evidence that they are impaired or intoxicated. Those who are charged with a DWI may also be required to spend a certain number of hours in the Intoxicated Driver Resource Center to make up for their actions. If the number of offenses that they are charged with increases, there may be an increase in fines, jail time and license suspension. Those who are found with a blood alcohol content that is over 0.10% upon arrest can face even greater consequences due to their increased intoxication level. This applies to those who are only facing a first offense, too. Due to the increased level of intoxication, the consequences can be greater for these drivers. Can a higher BAC affect me more?